Thank you to all the writers who participated in our 2014 Inspiration Travel Writing Contest! We hope you will share more stories with us. 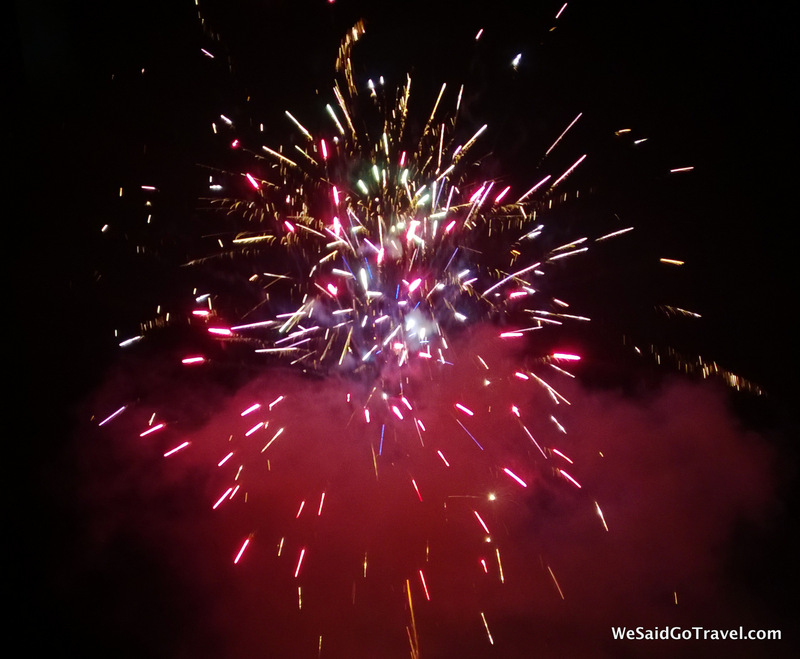 The 2014 Independence Travel Writing Contest opens today and closes July 4, 2014. Five hundred and five writers from fifty-five nations participated in this contest. Over one thousand writers from over seventy-four countries have written about their experiences and transformations all over our planet. Click here to read the 50 entries from our finalists. 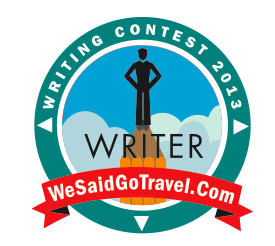 We really appreciate everyone who shared, tweeted, promoted and participated in our Travel Writing Contests. We hope you will join in our Independence Travel Writing Contest. Thank you to our esteemed judges! , and her co-authored memoir with Anne Willan, One Souffle at a Time. Work with Amy at Idyllwild in July 2014. CONGRATULATIONS TO OUR WINNERS! THANK YOU TO EVERYONE WHO PARTICIPATED! Congratulations to the worthy winners! And thanks to everyone who shared their wonderful stories.